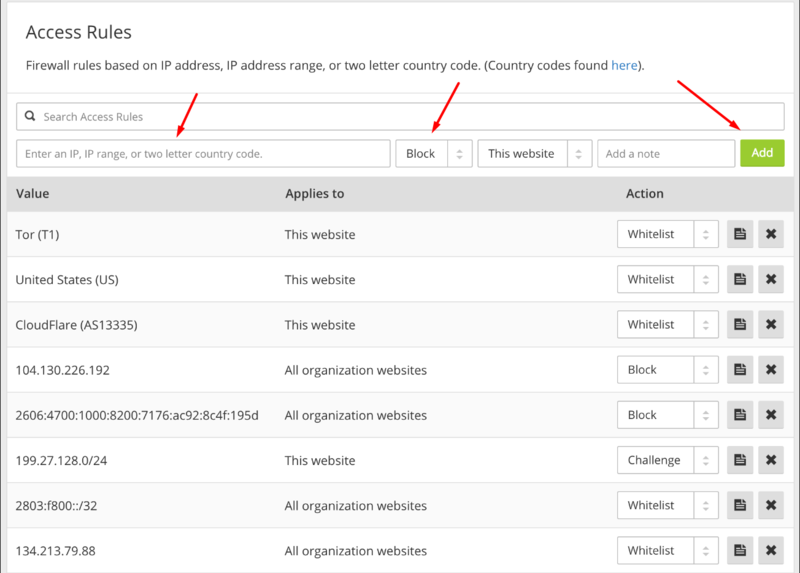 How to whitelist Ahrefs IPs in Cloudflare? 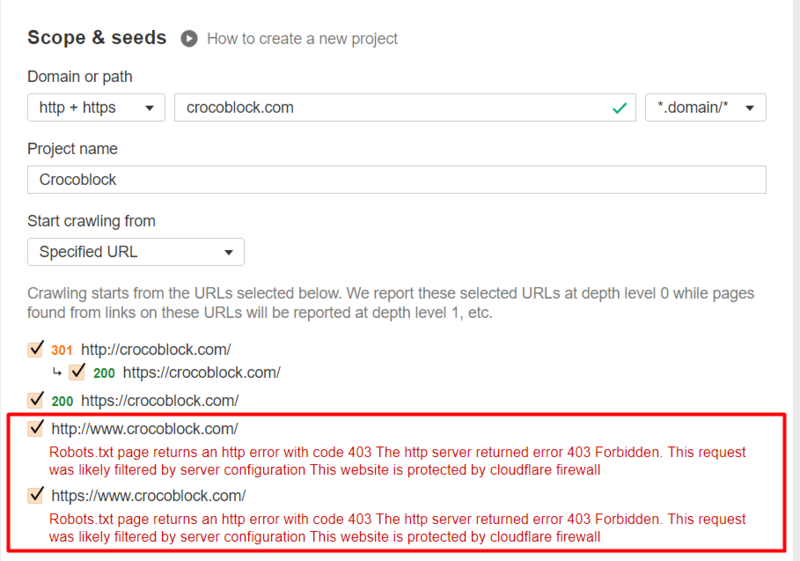 Sometimes, our bot might be blocked by the Cloudflare Firewall preventing it from crawling the website. If you want to lift this restriction, follow the steps below. I've started a project, why does Site Audit only crawl a few pages? I get an error message when setting up a crawl in Site Audit, how do I fix this? How do I whitelist Ahrefs user agents for Incapsula?